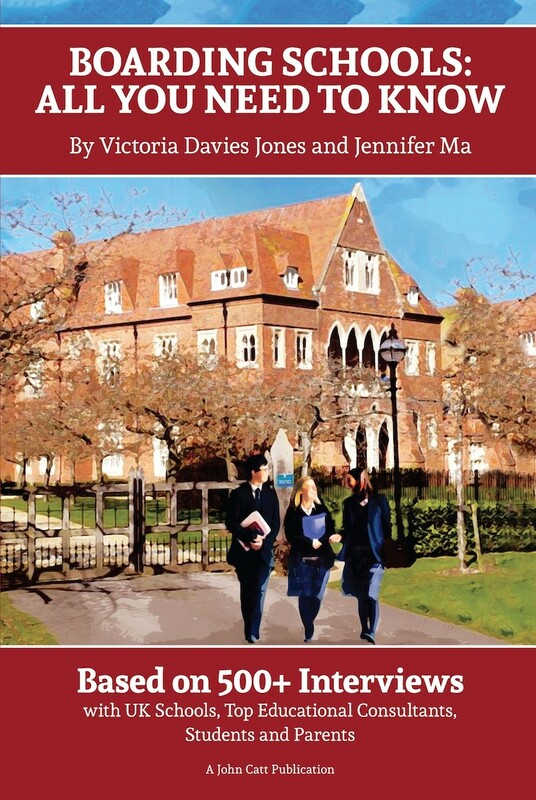 Based on extensive research and interviews with a huge number of school representatives, educational experts, parents and students, Victoria Davies Jones and Jennifer Ma provide the latest insights, practical tips and advice to all international parents so you may match your child to the "right" school! It is impossible to overstate the value of a good education in the competitive world that our young people are joining. An overseas education at a good boarding school can be hugely rewarding in developing tomorrow's global citizens. Is boarding school a good option for my child? At what age should my child board? What should we ask when evaluating schools? What skills should my child develop? How? What is the admissions process? How can we prepare?